Have you always wanted to exercise with your gym buddies and friends but couldn't just because you guys are holding memberships in different gyms? We all know how having a friend or a group of buddies to exercise together can be really enjoyable and a ton more fun than just exercising alone. Sometimes, having a bunch of buddies with you at the gym or at fitness classes can be a lot more motivating, especially when you know that you're not alone battling those fatigue in your muscles. For me, I like to work out with Matt and with this new monthly membership service, we can explore a thousand more new activities, explore new sports and exercises and more importantly, work out and GET FIT together !! 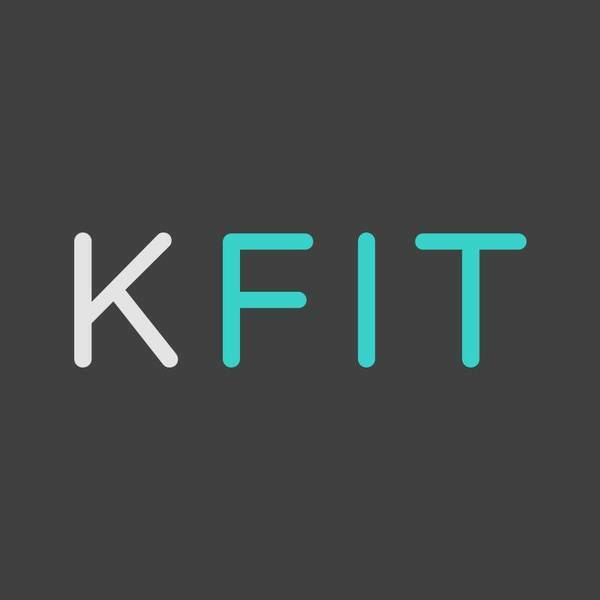 Simply download the KFIT app on your app store, look out for this logo as shown above. With over thousands of new activities you can choose from each week, you are definitely bound to find an exercise or class that you will enjoy, at your convenience! 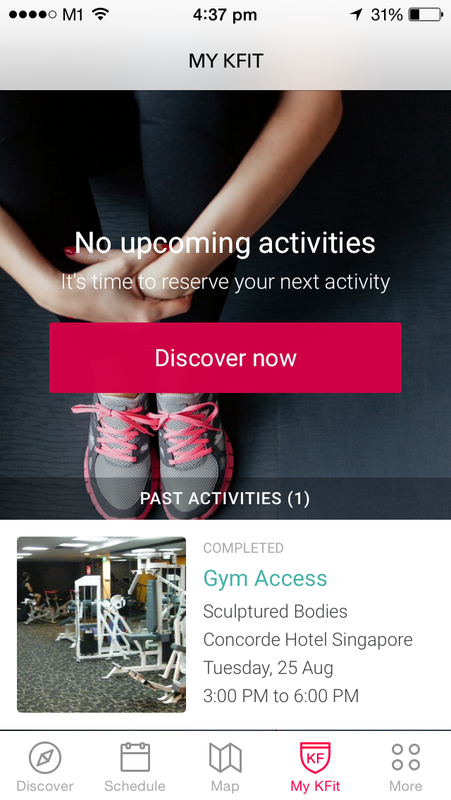 The KFIT app is also extremely easy to navigate and the new clean, sleek interface is a huge plus for you to easily pick and choose the activity you like. 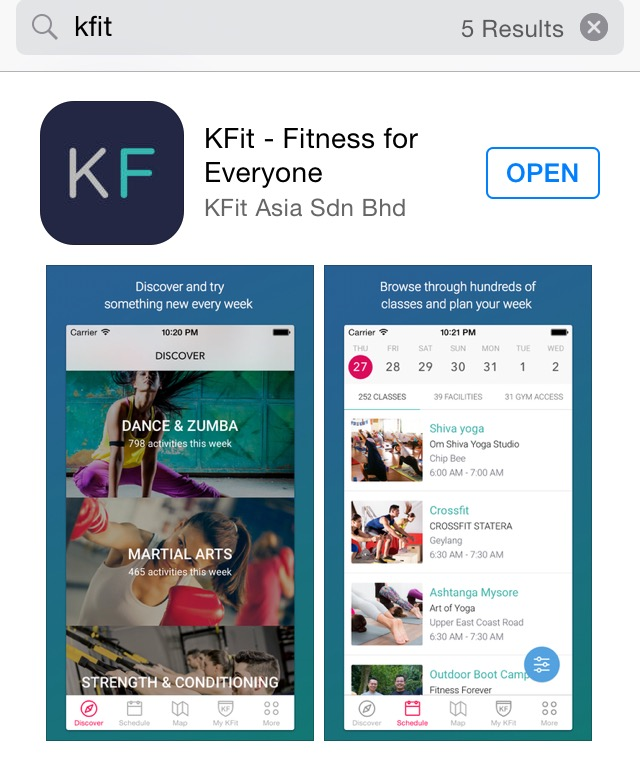 It allows you to book your slots 1 week in advance and see what activities are offered by the KFIT partners. If you feel like playing golf, you can simply make a booking at Champions Golf via the app. 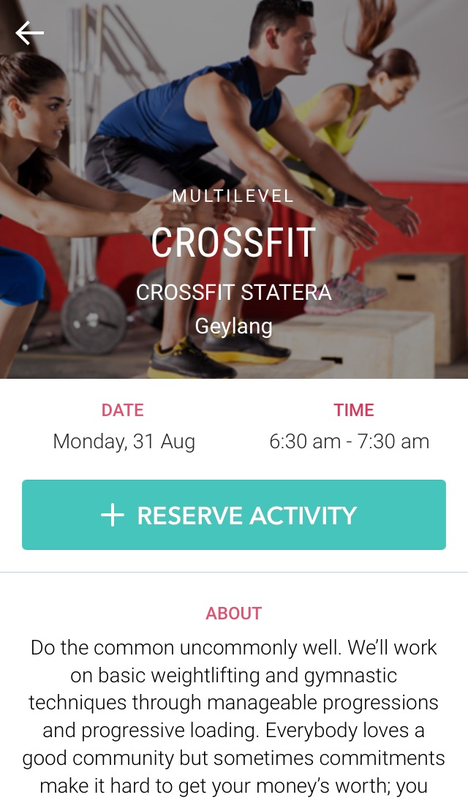 Or if you're keen on trying out Yoga, Kickboxing, Judo, or simply have a day off with your friends at Zipline at MegaZip Sentosa, they are all easily found on KFIT! And yes. You don't have to pay on top of the subscription fee (which is really affordable by the way) to experience all these various activities. I'll share more on the prices below. With over 381 partner gyms/facilities and activities partners, you can use your KFit membership at sooooo many gyms all around singapore. The location maps on the KFit website and App shows you where you can locate the gym/facility nearest to you. \That way, you spend more time working out and getting fit efficiently instead of travelling all the way down to the gym you've got a membership at even when you're far away. 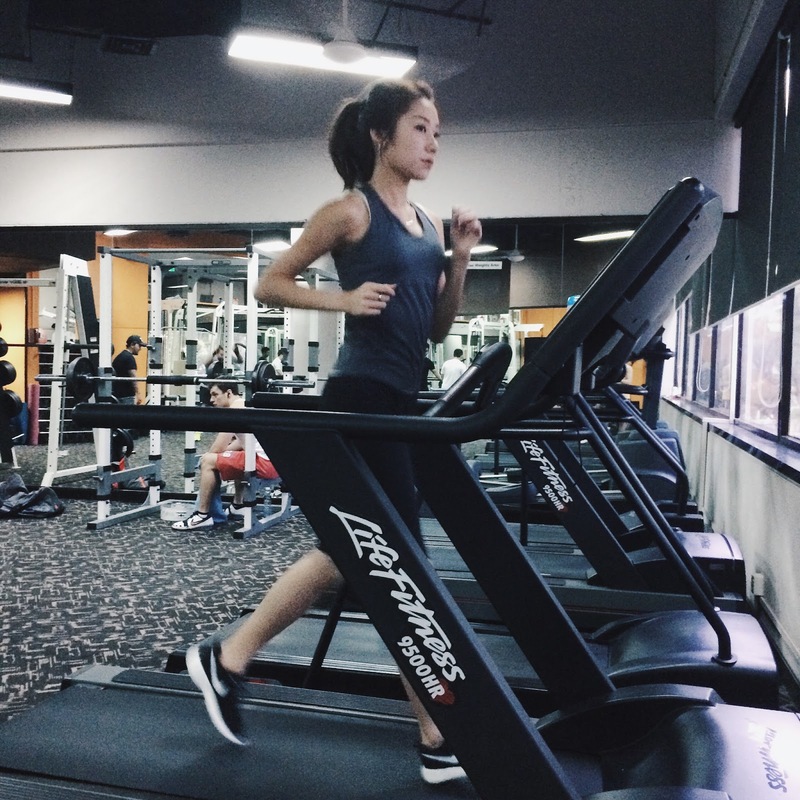 Distance is no longer the problem with KFit! 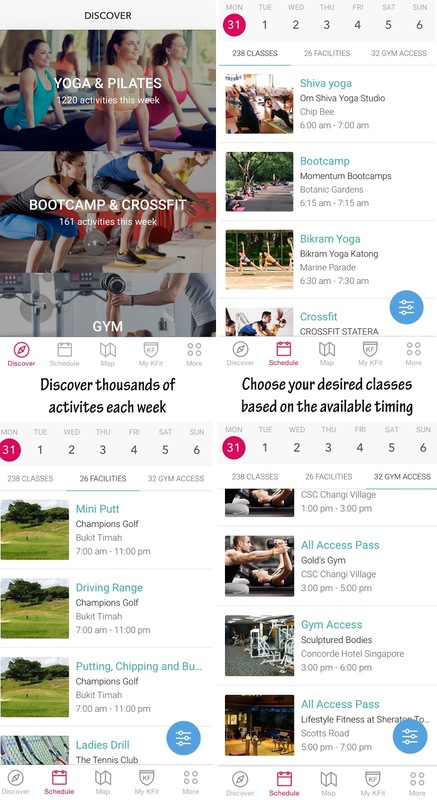 KFit is now offering a free unlimited access one month trial for first time users, and if you like KFit and want to continue for the next month, monthly subscription only costs S$99/month! That is incredibly cheap considering how much flexibility and variety it brings. Besides, I know of so many others who are paying much higher fees for their gym memberships and yoga/kickboxing/crossfit/biking/dancing etc classes. On top of that, you guys can get $20 OFF your 2nd month subscription with the code "MONG20"
Simply key in the promo code when you upgrade to All Access Subscription plan to enjoy the offer. Here's my first KFit experience where I booked a 3 hour gym session at Sculpted Bodies. Booking was easy peasy, after you are registered on the app, you just have to click on the +reserve activity button and you will be sent a confirmation email. 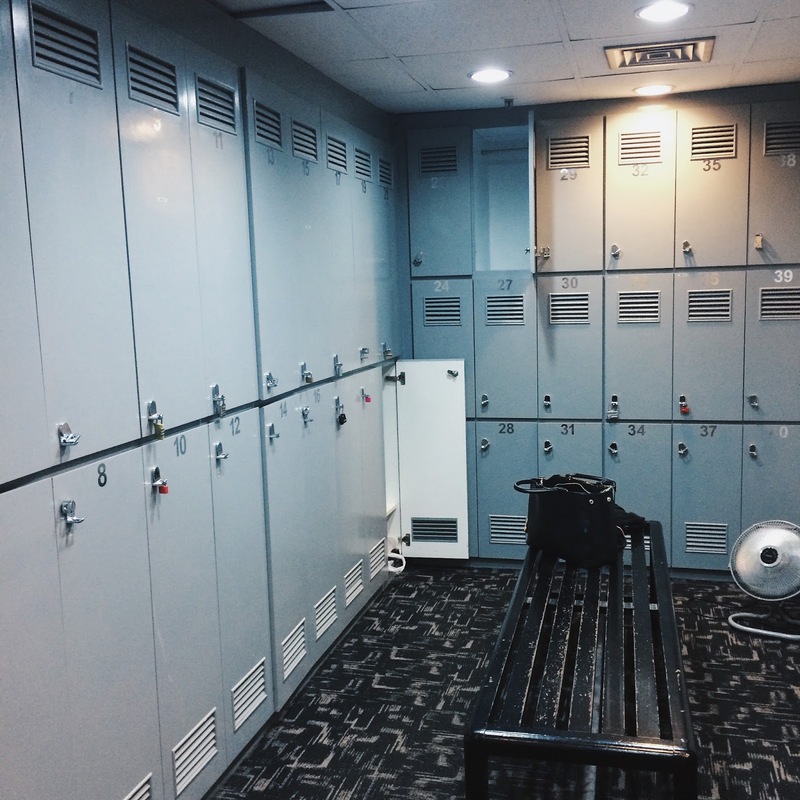 The gym was so conveniently located in town and if it wasn't for the KFit app, I wouldn't have known that such a nice, homely gym existed in town. I'm so happy to be a user of KFit and Matt is equally as thrilled now that we have so many more activities to do and places to check out.